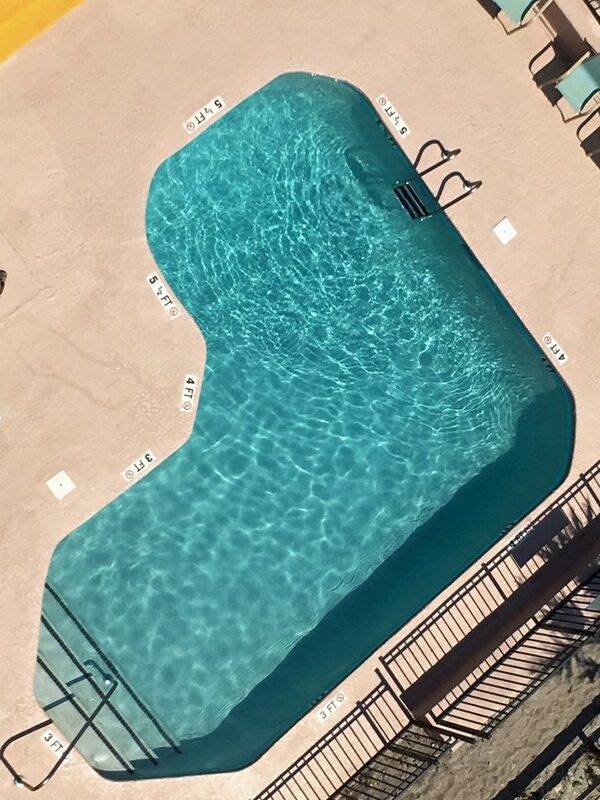 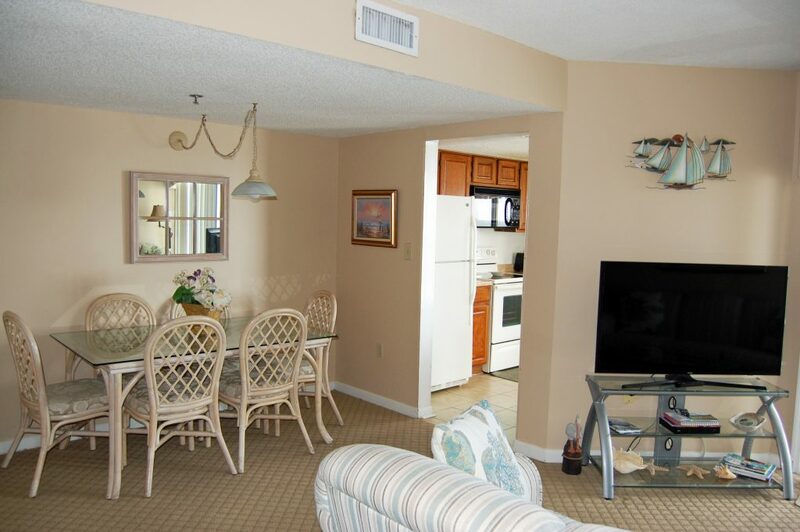 FALL IN LOVE WITH THIS AWESOME CONDO! 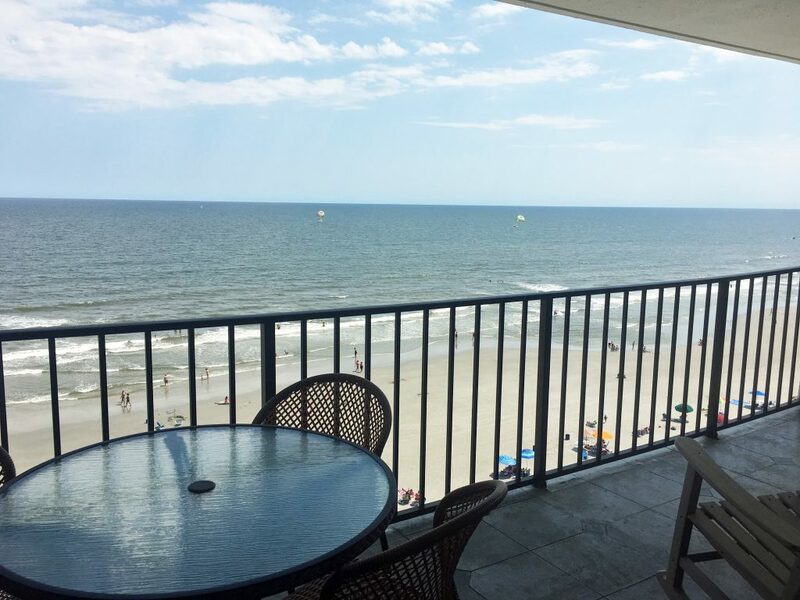 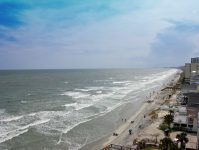 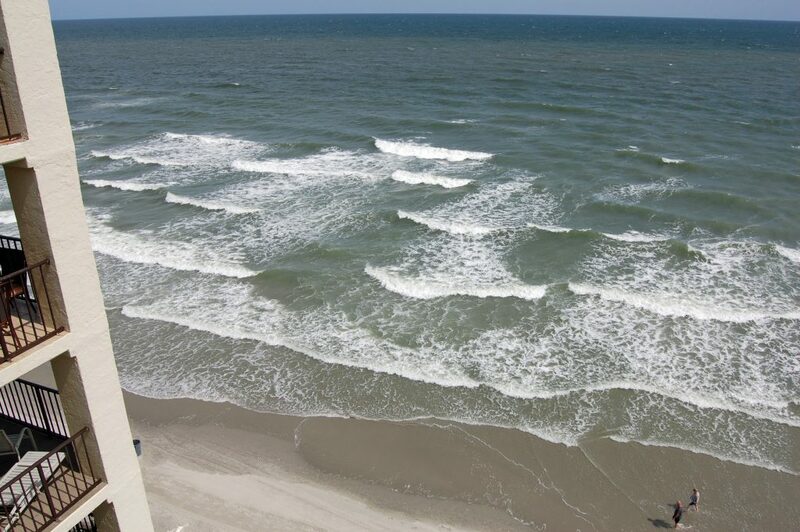 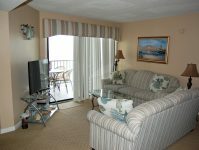 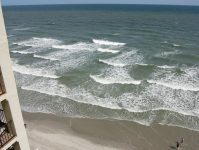 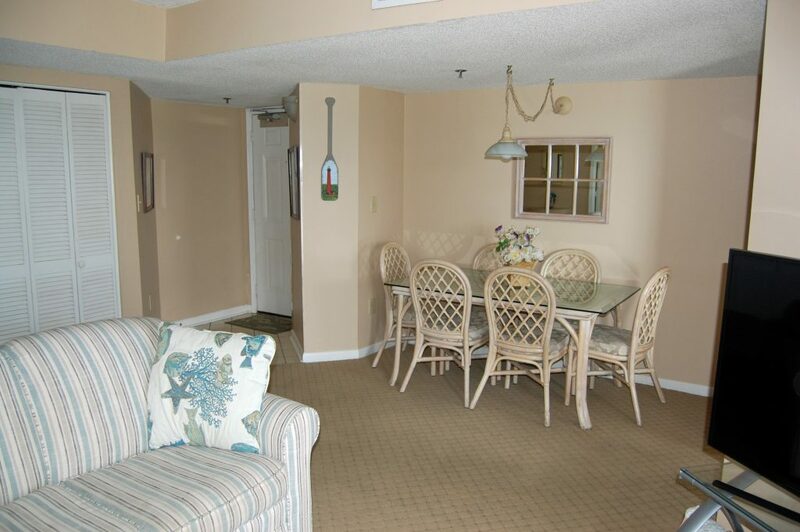 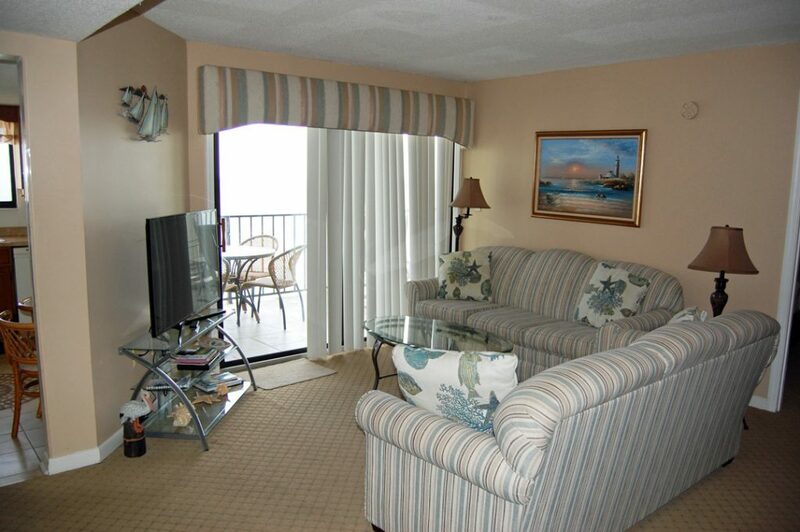 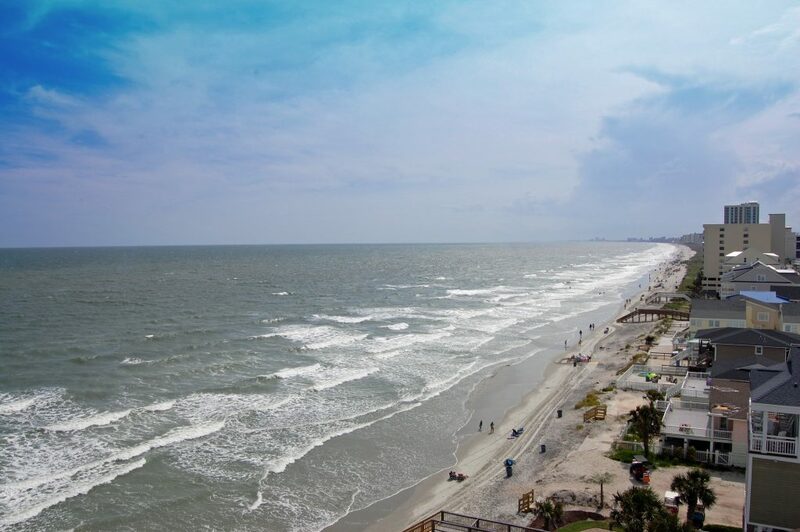 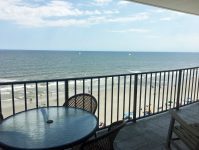 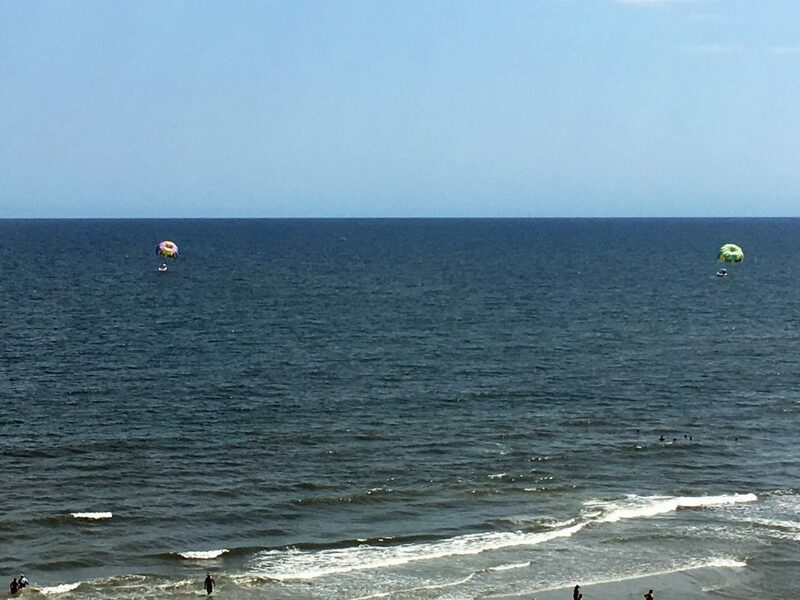 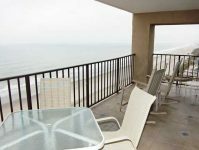 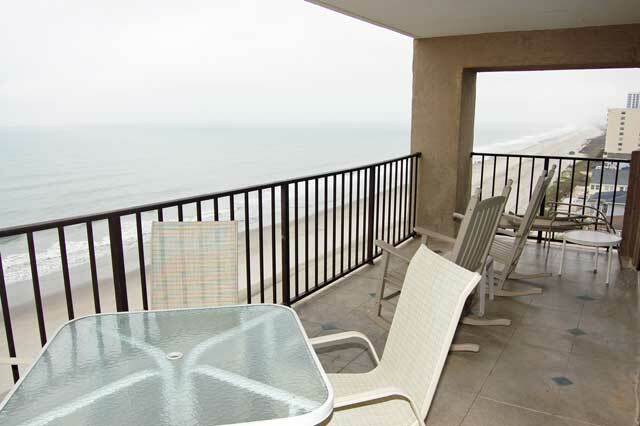 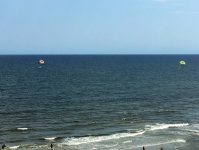 Direct Oceanfront with unbelievable views from this top floor unit at Shalimar!! 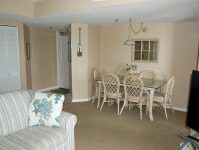 Enjoy the ocean view from the kitchen, living room, master bedroom and the second bedroom. 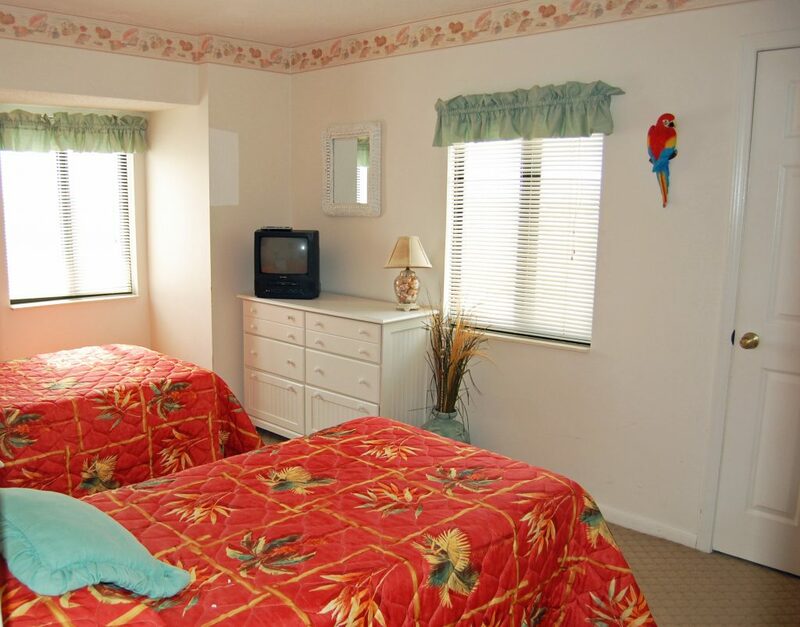 The third bedroom has a view of the town and marsh. 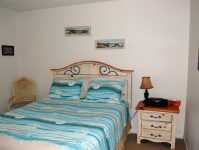 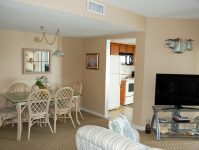 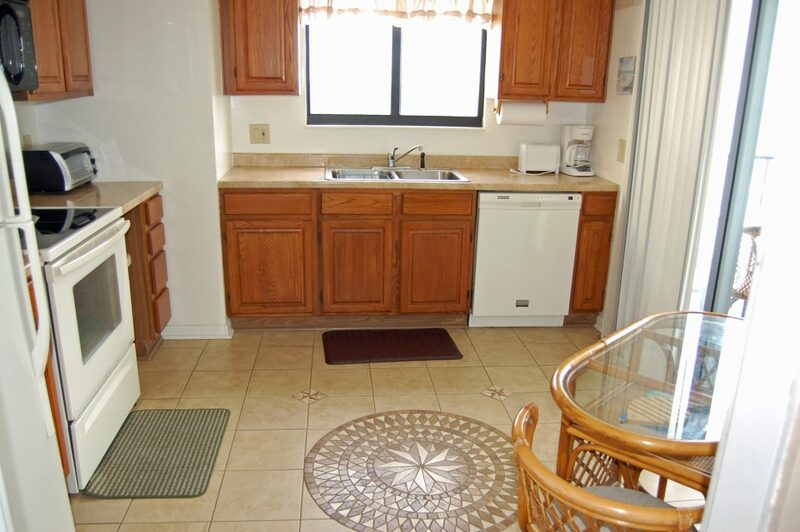 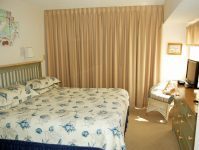 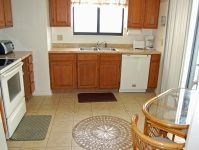 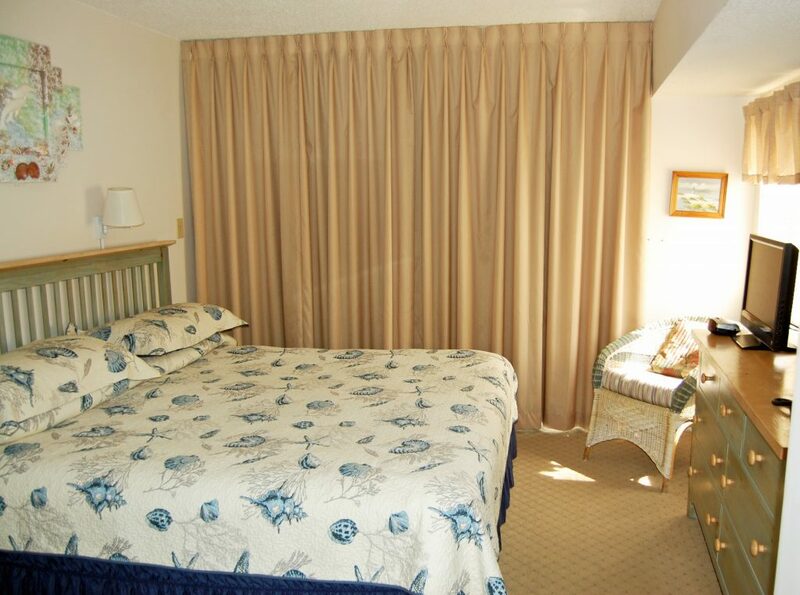 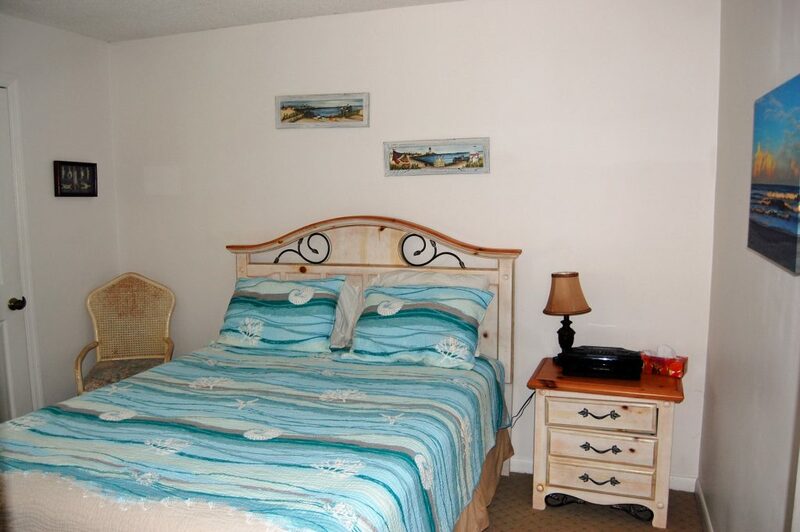 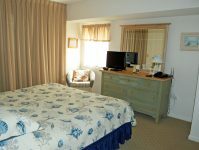 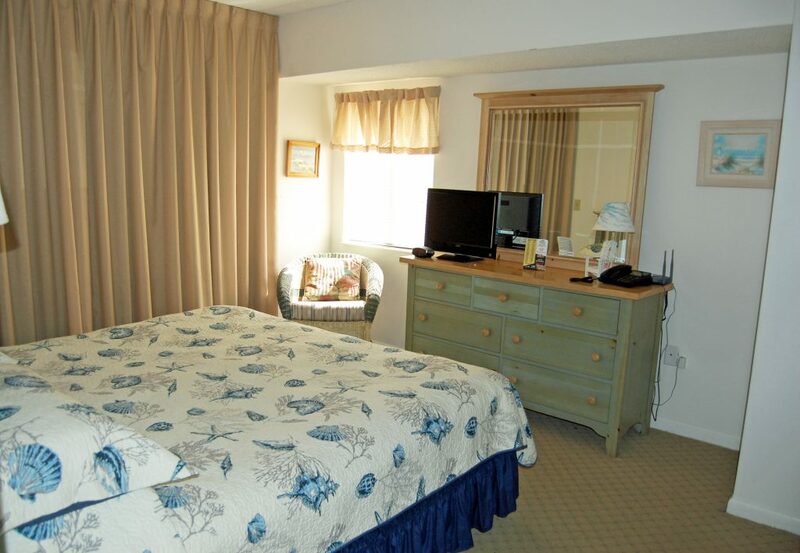 High speed wireless internet, fully equipped kitchen with dishwasher, microwave, compact washer/dryer. 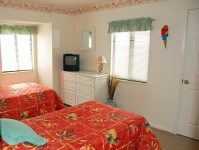 2TV’s, VCR & DVD Players. 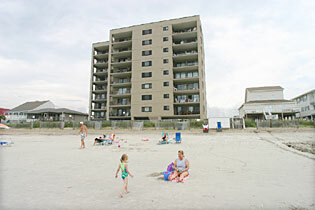 SHORT ELEVATOR RIDE TO “TOP” SCALE ACCOMMODATIONS!